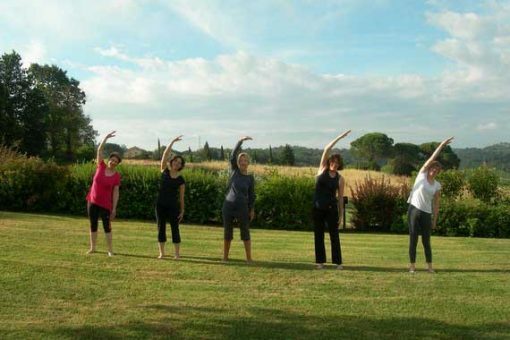 We offer a relaxing week long Pilates retreat in Tuscany with our expert instructors, qualified to teach ‘Body Control’ Pilates. 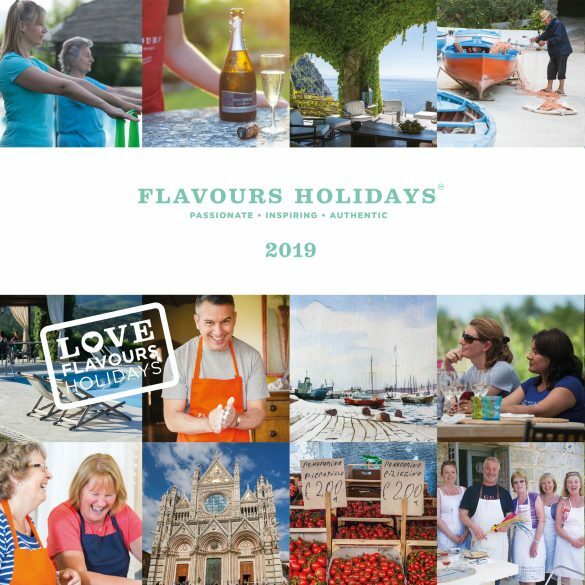 They bring with them a wealth of experience and can offer advice and support to guests with a range of needs, to help you get the most out of the week. 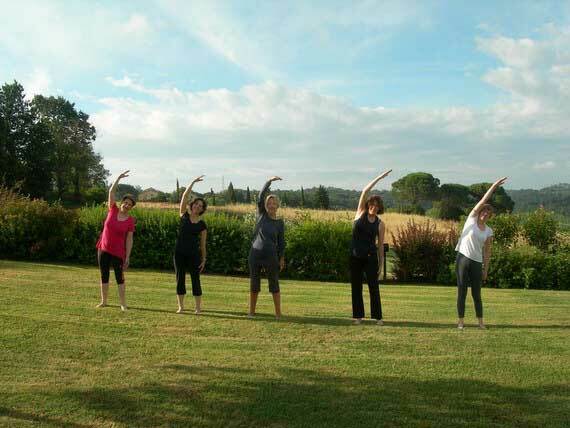 Flavours Pilates retreats are suitable for all levels, from beginners to advanced. If you decide to join us on our Pilates holidays, we will contact you before the holiday to find out your Pilates background and medical history. 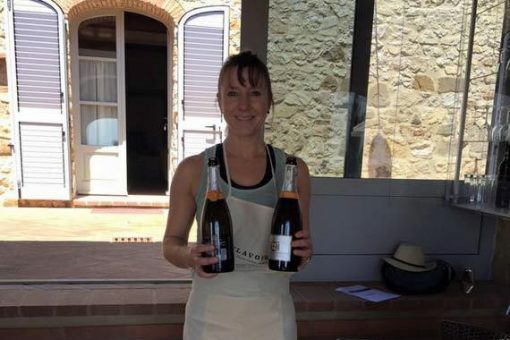 With this information, your lessons can be tailor-made and provide you with the best possible Pilates lessons, as well as delicious local food and a good glass of Prosecco or two! I loved the Pilates lessons and lovely food, and the fact that everything is organised for you. Livia our cook made us feel so welcome and was so friendly. Jyoti was a fantastic teacher. 10 Pilates lessons with our experienced tutors. 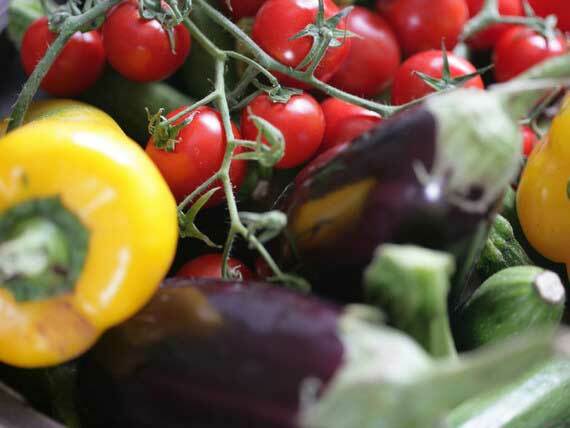 An option for 2 cooking lessons from a local Italian chef. 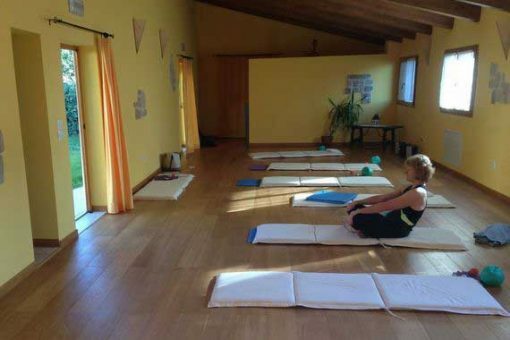 A week long Pilates retreat in Tuscany will give you the chance to reconnect with your body and your mind. 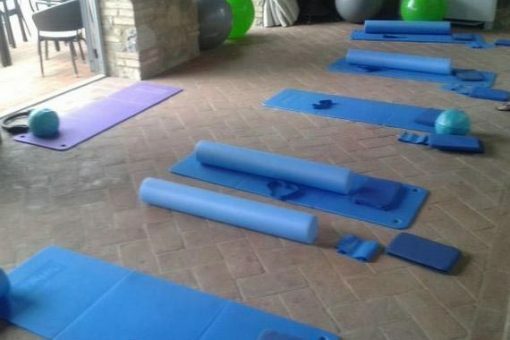 Our venues are the ideal spots for a Pilates retreat, with fantastic views and lots of outdoor space for your Pilates lessons. There is also a swimming pool where you can relax and take it easy. Our villas are in peaceful and idyllic settings where you can 'get away from it all'. All the bedrooms are spacious with private bathrooms. To view more of our Pilates villas, see our photo gallery. 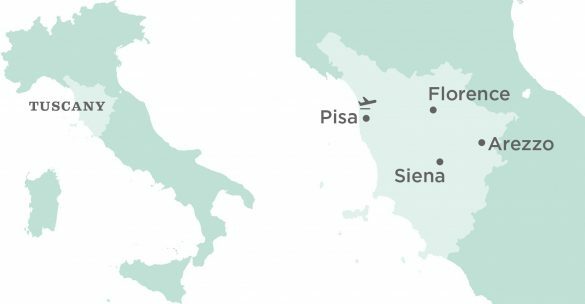 Our group transfer will pick you up at Pisa Airport. 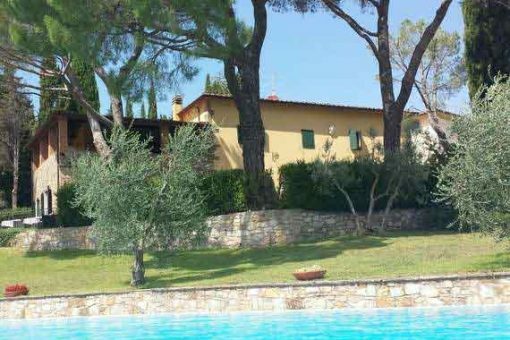 Our Flavours group transfer will meet you at Pisa Airport and take you to the villa. 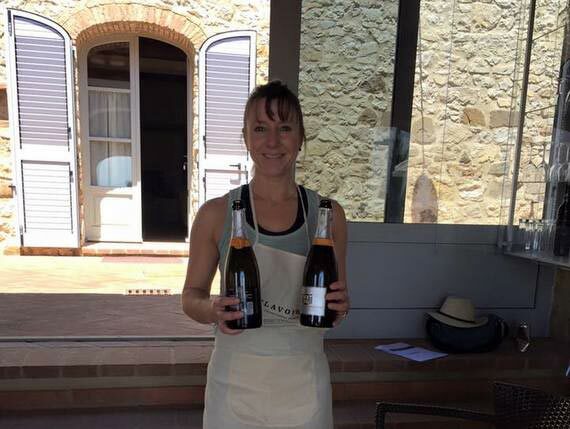 Here, you can meet your teacher and chef and enjoy welcome drinks on the terrace, followed by dinner prepared by our local chef. Enjoy your first Pilates and cooking lessons. Start the day with an energising morning Pilates lesson. 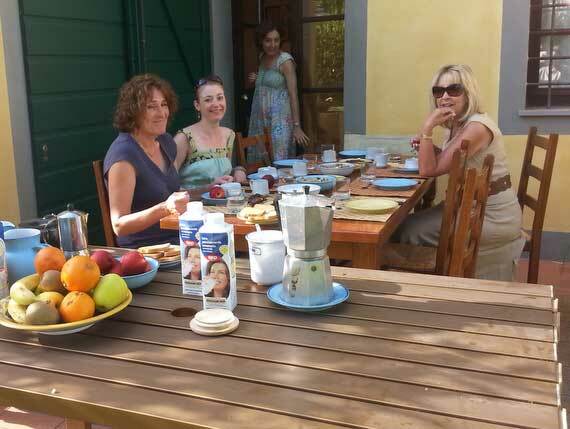 After breakfast, you will have an optional cookery lesson followed by lunch. The afternoon is free to enjoy as you wish, with a relaxing Pilates lesson in the evening before dinner. Pilates lessons and a relaxing local excursion. Enjoy another morning Pilates lesson before breakfast. You will then spend the day on a relaxing excursion to either a local thermal bath or a beautiful local beach, depending on the finalised itinerary. Lunch will be provided for you. 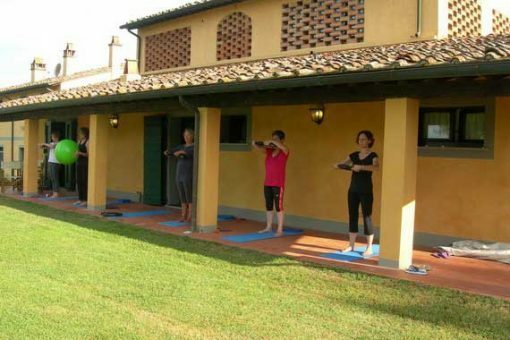 Upon your return to the villa, enjoy a evening Pilates lesson before dinner. A morning Pilates session followed by a day trip to a local city. Start the day feeling energised with a morning Pilates session before breakfast. After breakfast, the group will travel to a local city, e.g. 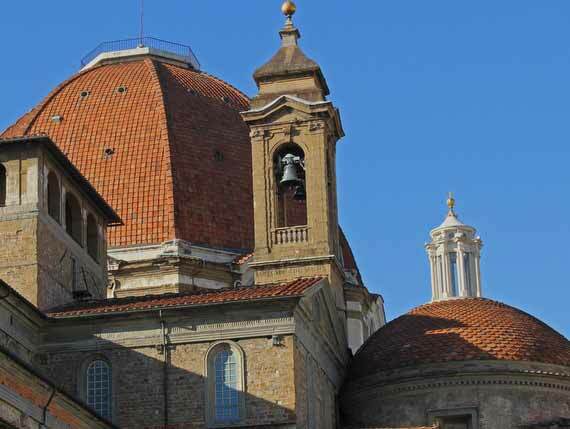 Siena or Volterra for sight-seeing or shopping at leisure. Lunch will be at a local trattoria. Return to villa late afternoon for dinner. 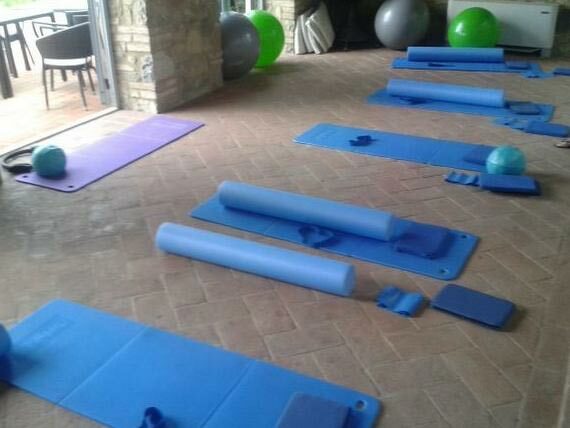 A morning Pilates session with time to relax at the villa before an evening Pilates lesson. Start the day with a Pilates lesson and the breakfast. 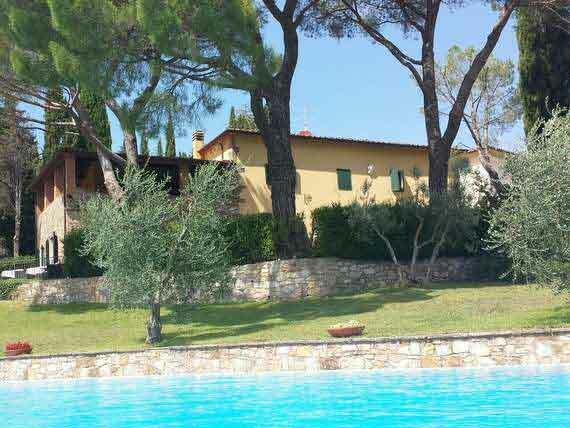 You will be free to relax at the villa by the pool or take a walk through the countryside. There will be another lesson in the evening before dinner. 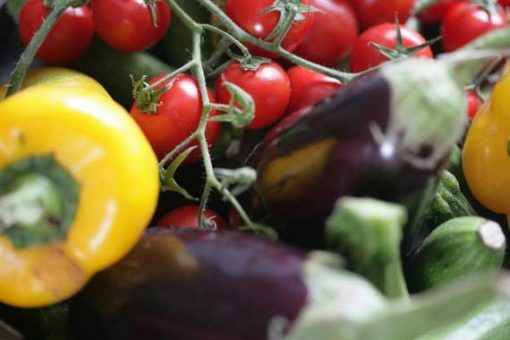 Enjoy a cookery lesson followed by a trip to a local town. After Pilates and breakfast, spend some time in the kitchen for another optional cookery lesson with the chef, followed by lunch. In the afternoon, the group will visit a local town, e.g. Arezzo or San Gimignano with dinner at an excellent local trattoria. Pilates in the morning before spending the afternoon relaxing at the villa. 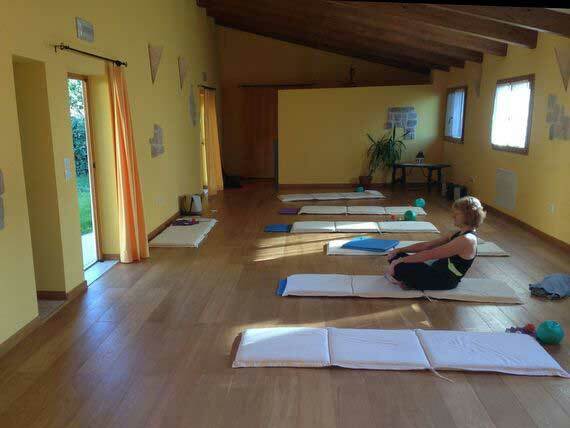 This morning, you will have another energising Pilates lesson before breakfast and the rest of the morning to enjoy your last day in Tuscany. Later in the afternoon, spend some time with your teacher for the last Pilates session, and in the evening, celebrate with a special farewell dinner prepared by your chef. Our group transfer will take you back to Pisa Airport. 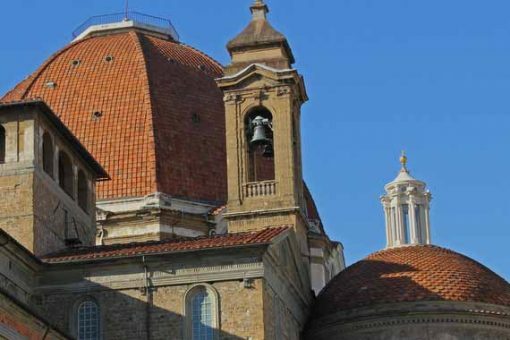 After breakfast, our driver will take you on our group transfer back to Pisa Airport for your flight home. Arrivederci! 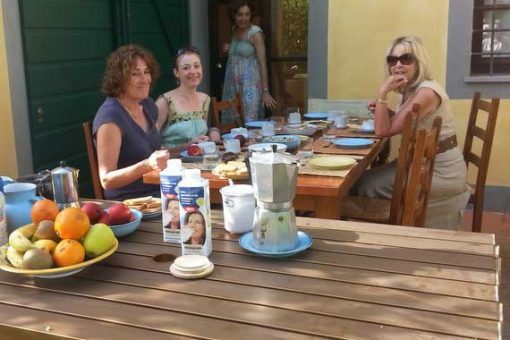 If you might be interested in activities other than Pilates, you can find out more about the Painting, Cooking, Photography and Learn Italian activity holidays that we offer in Tuscany. An excellent holiday. A lovely group, staff, food and wine!